Learning to play the organ isn't boring. Actually, our students have tons of fun in our group instruction classes as well as private lessons. Either way, learning to play the organ is fun. 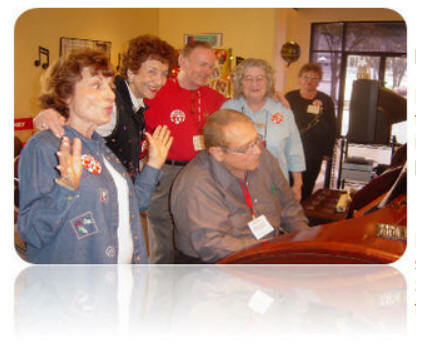 Studies suggest that music aids overall health of body and mind. 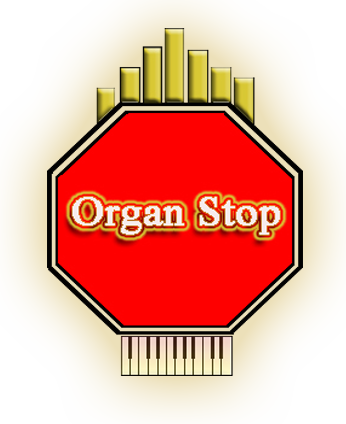 Some of our students claim that playing the organ lowers blood pressure and stress levels. They are more relaxed after each session. To put some fun in your life contact us for specific class times or for private instruction. Private Lessons: Appointments are available to fit your schedules. For more information please contact us.